When most people think about Thanksgiving dinner, the first things that come to mind are turkey, stuffing, mashed potatoes, and pumpkin pie. Eggs are a key ingredient in several favorite Thanksgiving recipes – casseroles, breads, pies and more. Egg safety is important all times of the year, but especially during the holidays when you are sharing food with family and friends. Wash hands, utensils, equipment and work surfaces thoroughly in hot, soapy water for at least 20 seconds before and after contact with any food. Use plastic or other non-porous cutting boards to guard against bacteria surviving in pores. Make sure to have separate cutting boards for raw foods to avoid cross-contamination. Cook all food to a safe internal temperature of at least 140 degrees. For more information follow these simple FDA guidelines. Perishable food should never sit out for more than 2 hours. Refrigerate leftover food promptly and toss out any food that has been sitting out for too long. There’s usually an abundance of food at most holiday gatherings, which means … leftovers! 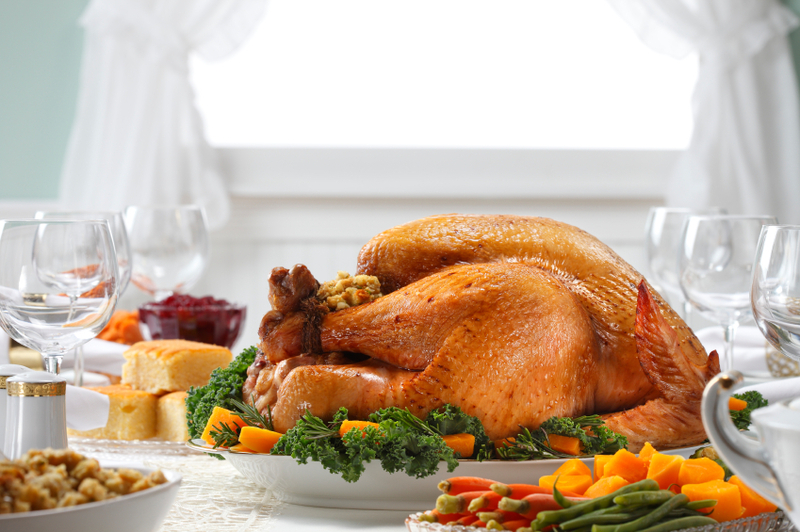 Check out Holiday Leftovers 101 for safe handling for your after-Thanksgiving feasts. Are you looking for new holiday recipes? Check out Incredible Egg’s holiday recipes including mini-pumpkin pies or brown sugar pecan pie. 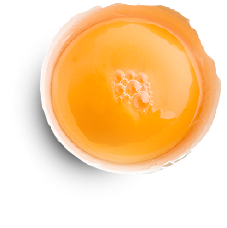 For year-round egg safety tips, follow us on Twitter and Facebook!